The neurology and neuropsychology of complex behaviors: decision-making - One of the main focuses of my research is to understand the neural processes underlying how we make decisions and choices. 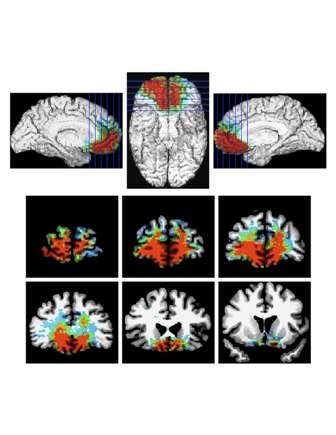 Researchers in the field of human decision-making have used a variety of methods, including functional neuroimaging, and work with brain damaged patients. Among the influential work using the brain lesion method has been the work I did with Antonio and Hanna Damasio, and the rest of the group, at the University of Iowa. This research has focused on the decision-making capabilities of patients who have suffered injury to the ventromedial sector of their prefrontal cortex. At the time, although the decision-making deficit seen in these patients was so obvious in their real life, there was no laboratory probe to detect and measure this decision-making impairment. My development of what became known as the Iowa Gambling Task (IGT) has enabled investigators, for the first time, to detect these patients' elusive impairment in the laboratory, measure it, and investigate its possible causes. 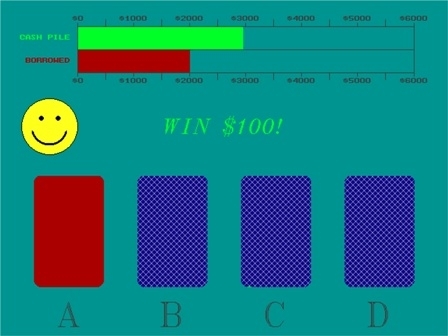 This work has drawn attention to the potential value in studying the neural basis of decision-making, and in bringing this question to the laboratory through the use of structured decision-making tasks involving choices that mimic real-life situations, in the way they factor uncertainty, reward, and punishment. My research still focuses on understanding the anatomical, physiological, and pharmacological mechanisms of decision-making in neurological patients. However, a newly emphasized direction is the understanding of these decision-making processes in healthy controls using functional neuroimaging methodologies. In addition, my research also aims at integrating decision neuroscience with research in two key areas: one is mental health, and specifically substance addiction, and smoking; the other seeks to strengthen and expand interdisciplinary research between the fields of neuroscience, management, marketing, and economics, and contribute to the newly emerging fields of decision neuroscience and neuroeconomics. Addiction - This research focus involves application of basic knowledge about the mechanisms of decision-making derived from patients with focal brain lesions to the treatment and prevention of drug addiction. Neurological patients with bilateral ventromedial (VM) lesions of the prefrontal cortex and drug addicts present with similar behavioral characteristics in that 1) they often deny, or they are not aware that they have a problem; 2) they often make the wrong decisions, i.e. when faced with the choice to pursue a course of action that has some immediate reward, at the risk of incurring future negative consequences, including the loss of reputation, job, home, and family, they choose the immediate reward and ignore the future consequences. My research aims at establishing the link between drug addiction and frontal lobe dysfunction. Knowledge about the mechanisms underlying the decision-making impairment in frontal lobe patients will help us learn about the cognitive and neural mechanisms underlying substance abuse. Another related line of research is to understand the changes in addictive behaviors after focal brain lesions. For instance, we recently found that strokes that damage one prune-size structure in the brain, the insula, wipe out addiction to smoking almost overnight. These kinds of strategies should help uncover novel treatment strategies for treating addictions. A newly pursued line of research in this area is the use of functional neuroimaging methodologies to understand addiction. 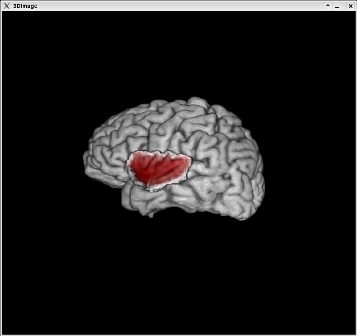 Decision Neuroscience - This is a newly and developing interest of this lab. Decision neuroscience is an emerging area of research whose goal is to integrate research in neuroscience and behavioral decision-making. Neuro-economics is a more specialized field of study that seeks to bridge neuroscience research on human choice with economic theory, whereas Neuro-marketing addresses the neuroscience behind consumers choices, including product branding, preference, and purchase decisions. All these areas capitalize on knowledge from the fields of neuroscience, behavioral economics, finances, and marketing to explore the neural road map for the physiological processes intervening between knowledge and behavior, and the potential interruptions that lead to a disconnection between what one knows and what one decides to do. Decision neuroscience can enrich our understanding of a variety of human decision-making phenomena that inform economic theories, as well as other areas of life, including, for instance, political decisions (e.g., voting), or legal decisions (e.g., being a member of the jury). Few areas of the life sciences are as exciting as this emerging field, and even fewer offer such potential for understanding human nature while also making an impact in medicine. Thus Decision Neuroscience is the domain that captures the interests of economists, neuroscientists, psychologists, and physicians who are attempting to understand the neural basis of judgment and decision-making, social behavior, and market economies. 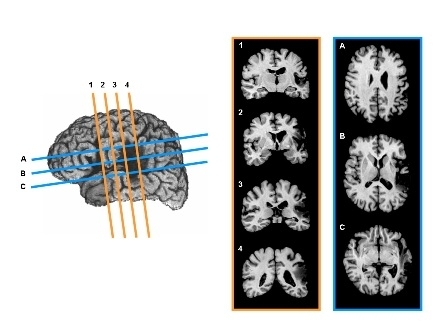 The methodology in this field includes the use of a variety of laboratory behavioral decision tasks borrowed from all the abovementioned fields, and the application of neuroscientific analyses, including the study of patients with focal brain damage, functional neuro-imaging techniques, pharmacological manipulations, and psychophysiological techniques (SCR, EMG, EKG, EEG, and eye tracking). Verdejo-GarcÃ­a A., Bechara A. (2008) A somatic marker theory of addiction. Neuropharmacology. (In press). Preston SD, Buchanan TW, Stansfield RB, Bechara A. (2007) Effects of anticipatory stress on decision making in a gambling task. Behav Neurosci. 121(2):257-63. Clark L, Bechara A, Damasio H, Aitken MR, Sahakian BJ, Robbins TW. (2008) Differential effects of insular and ventromedial prefrontal cortex lesions on risky decision-making. Brain. 131(Pt 5):1311-22.